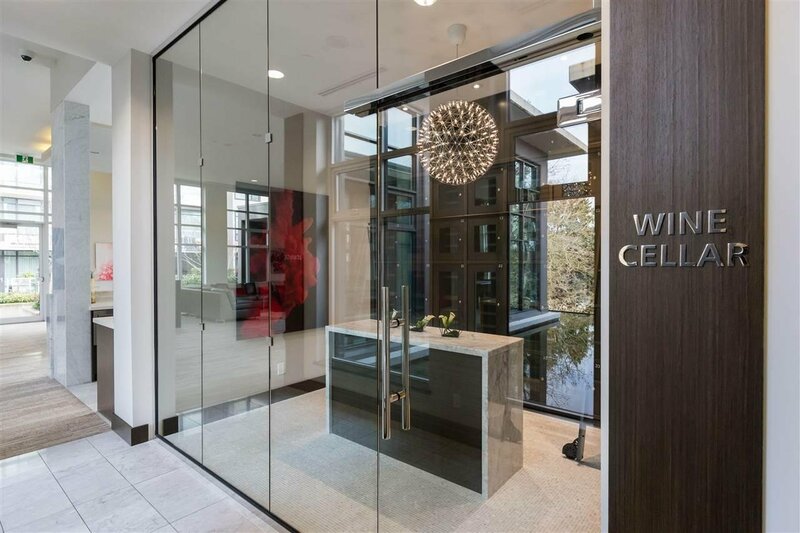 Welcome to “Carrera” By Polygon, downtown of Richmond. 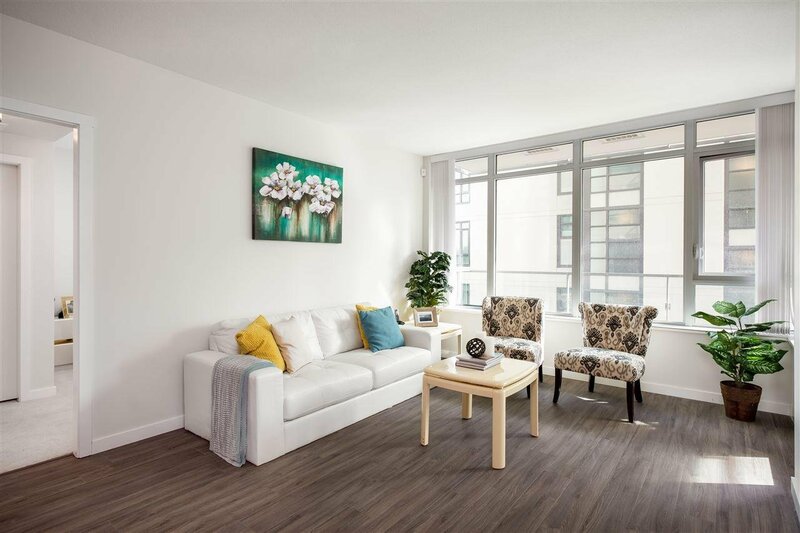 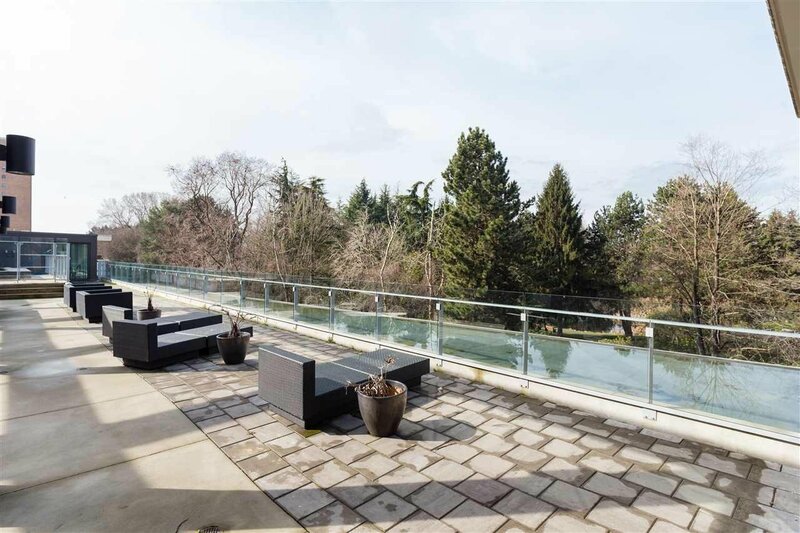 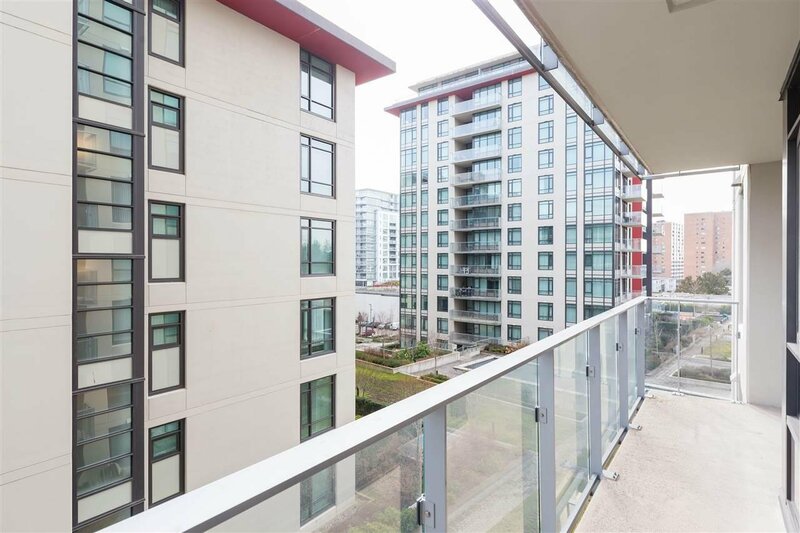 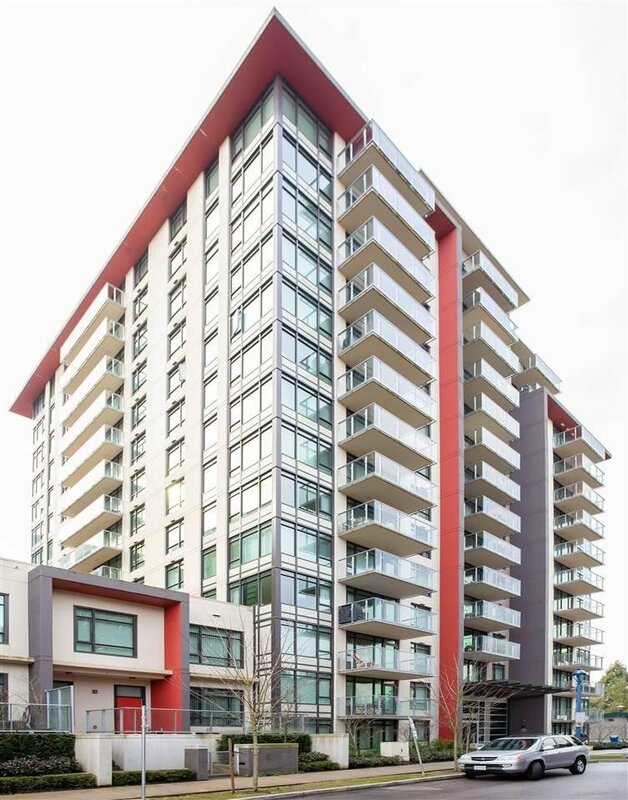 Walking distance to parks, Richmond shopping center, community center and Skytrain station. 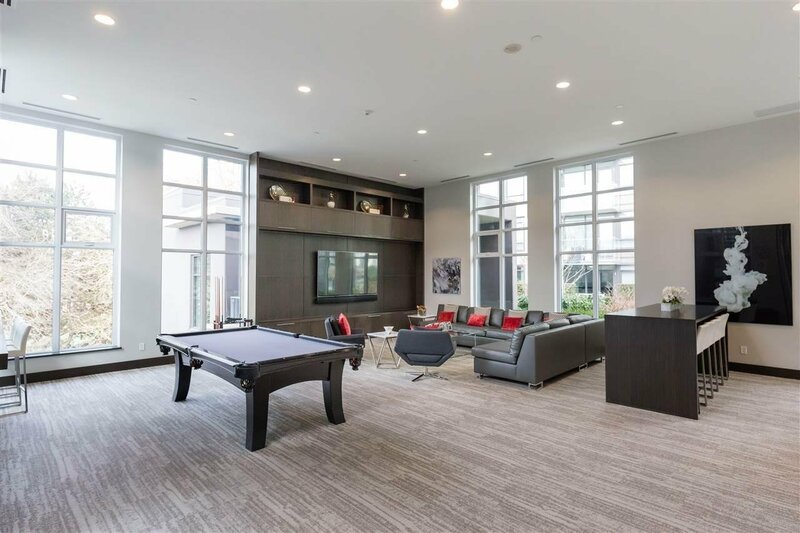 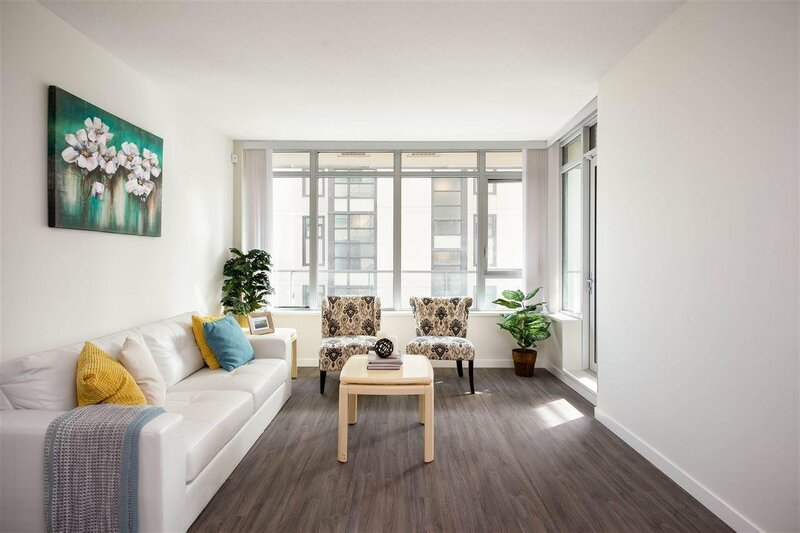 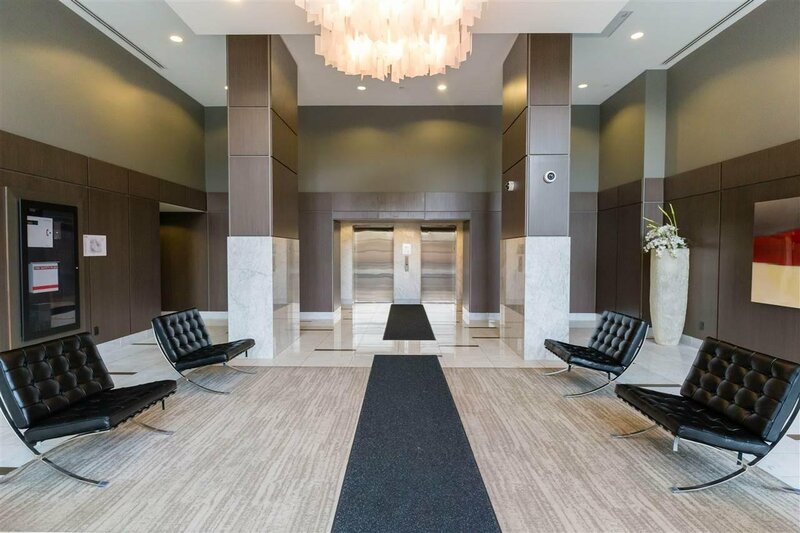 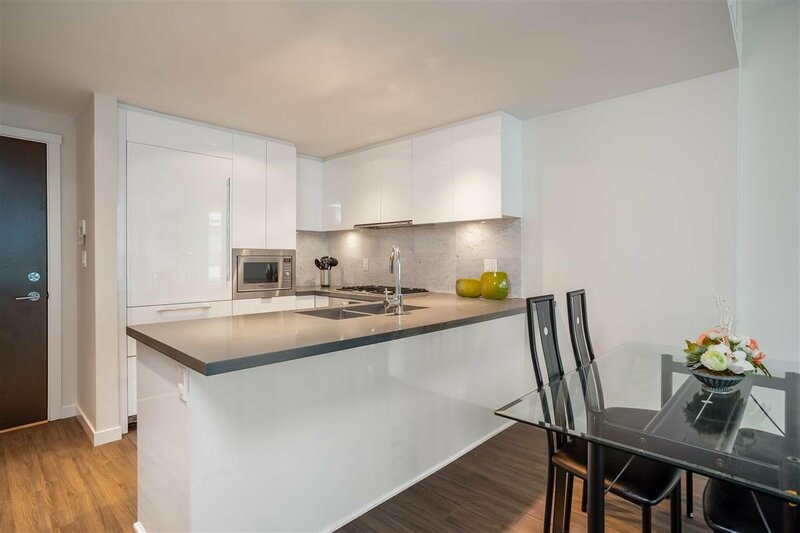 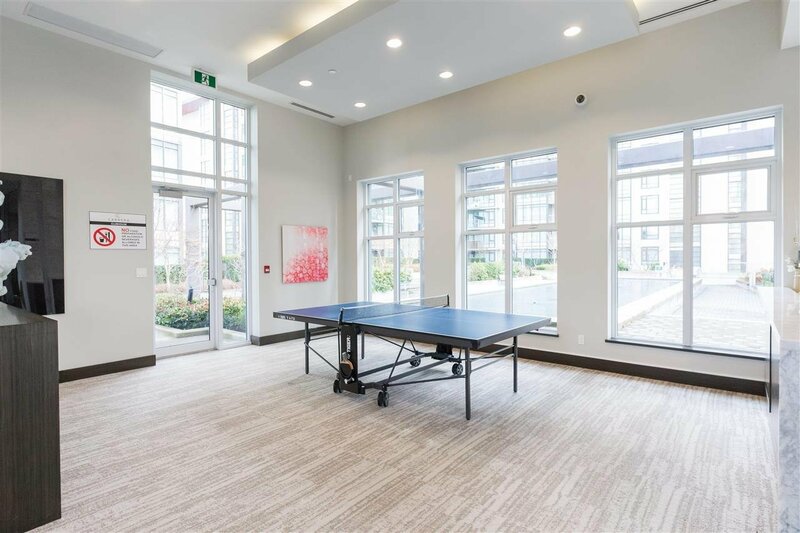 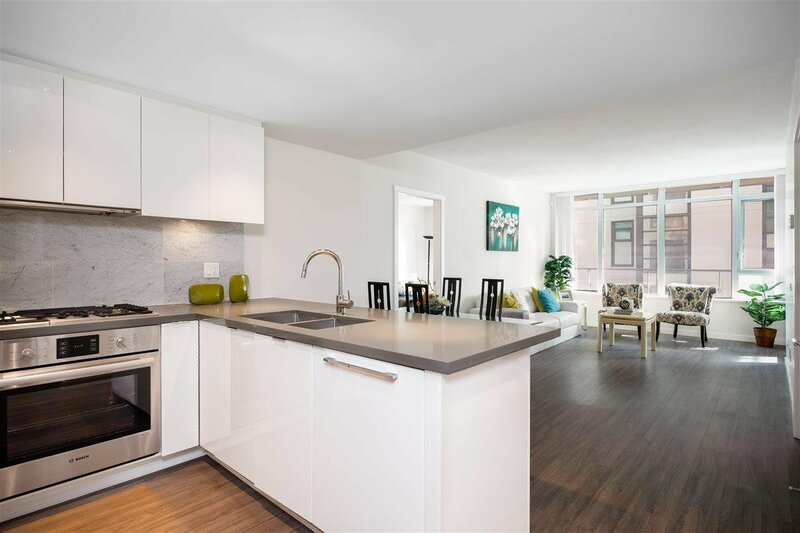 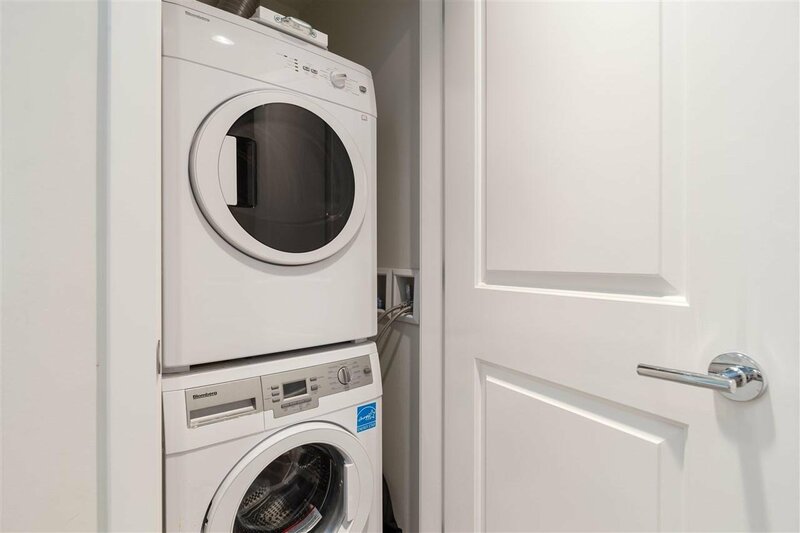 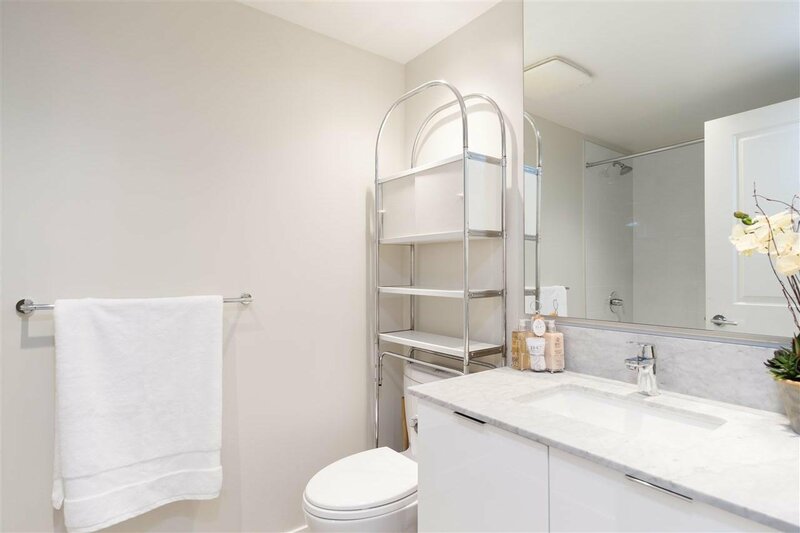 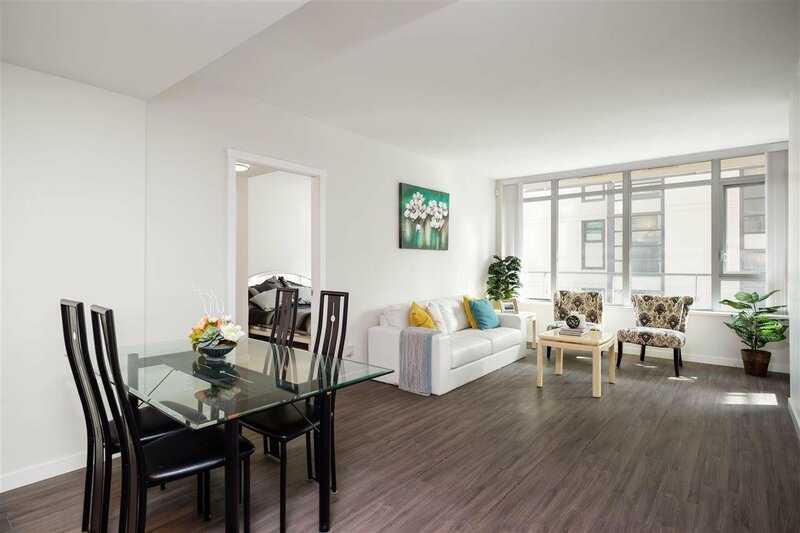 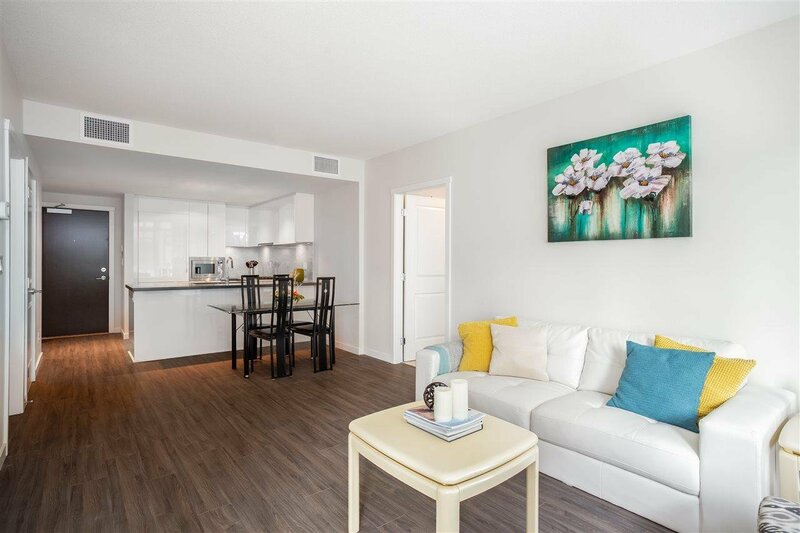 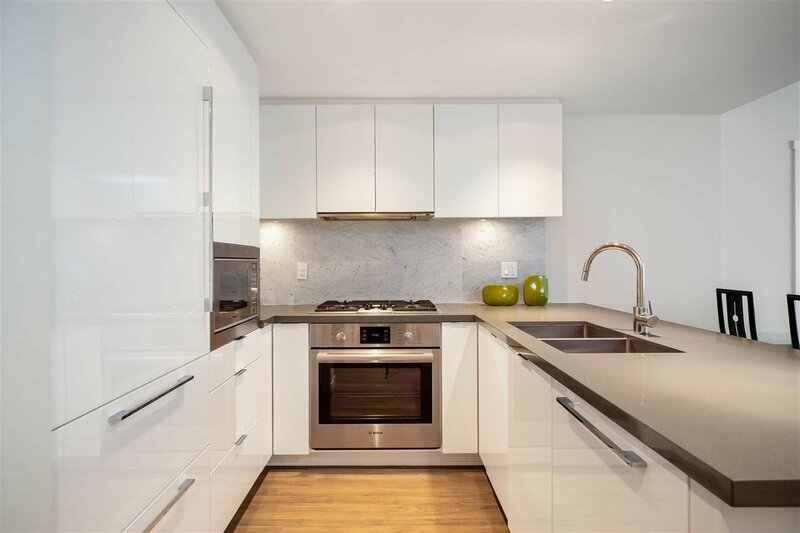 This 2 bedroom 2 bathroom condo features with 8'6 ceiling, air-conditioner, Bosch appliances and open concept allow you to keep your guest entertaining while preparing your dinner. 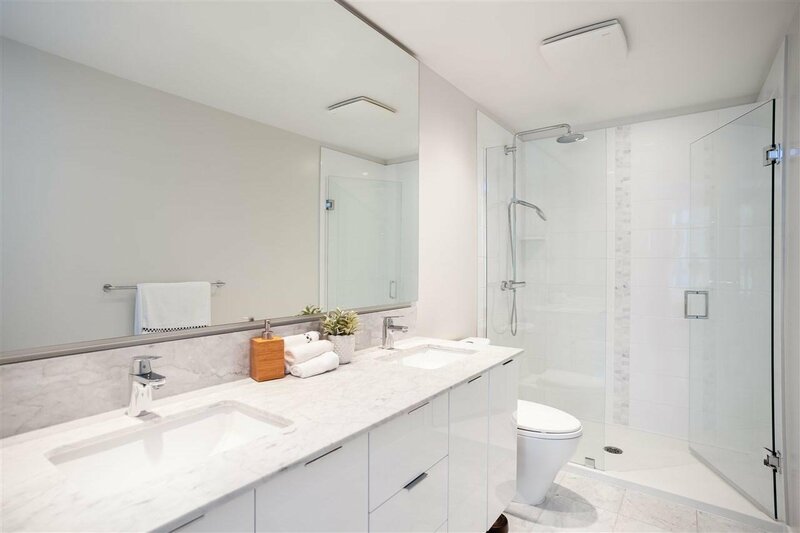 Master bathroom come with double sinks and walk-in shower. 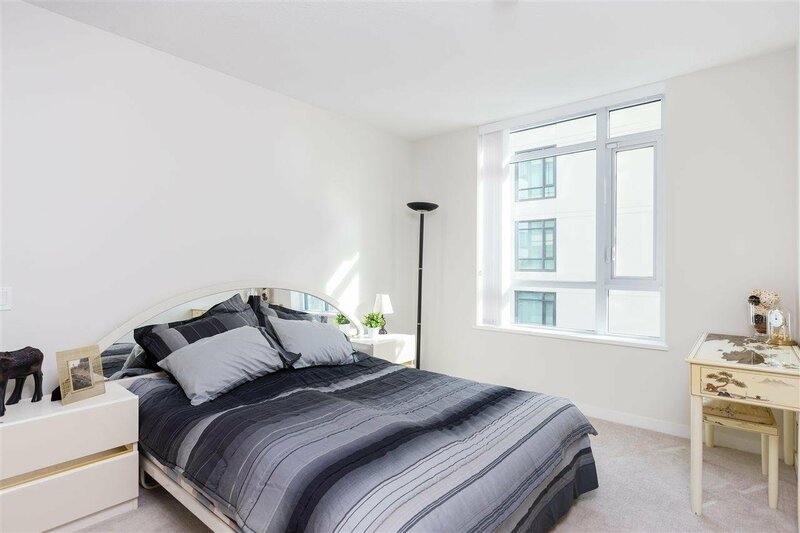 This east-facing unit also come with a spacious balcony, you can enjoy your coffee with morning sun. 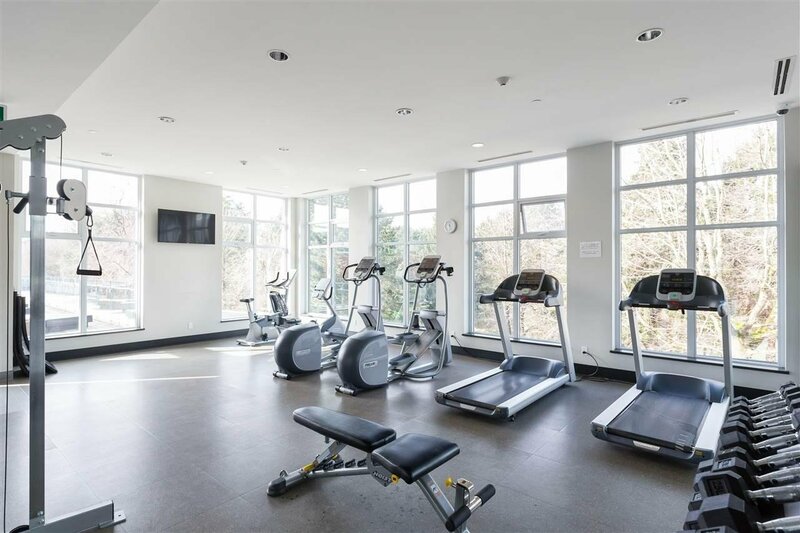 Club house includes fitness center, outdoor whirlpool, BBQ, table tennis, Pool table, wine cellar locker and wine tasting Room. 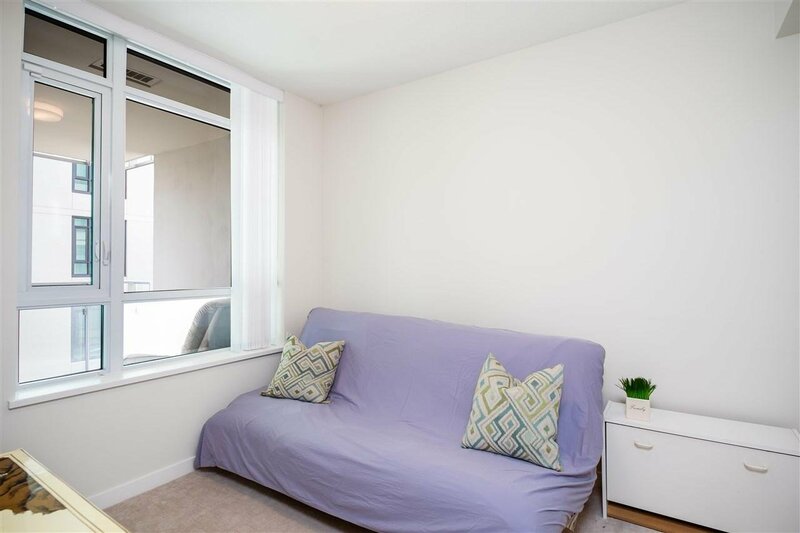 Come with 1 parking.